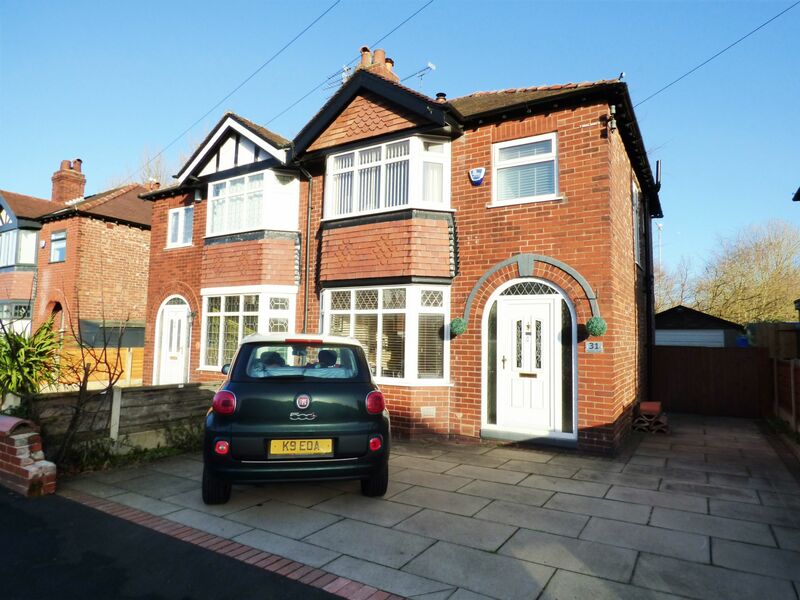 Traditional three bedroomed semi detached property, located on a desirable road with open aspect to the rear. 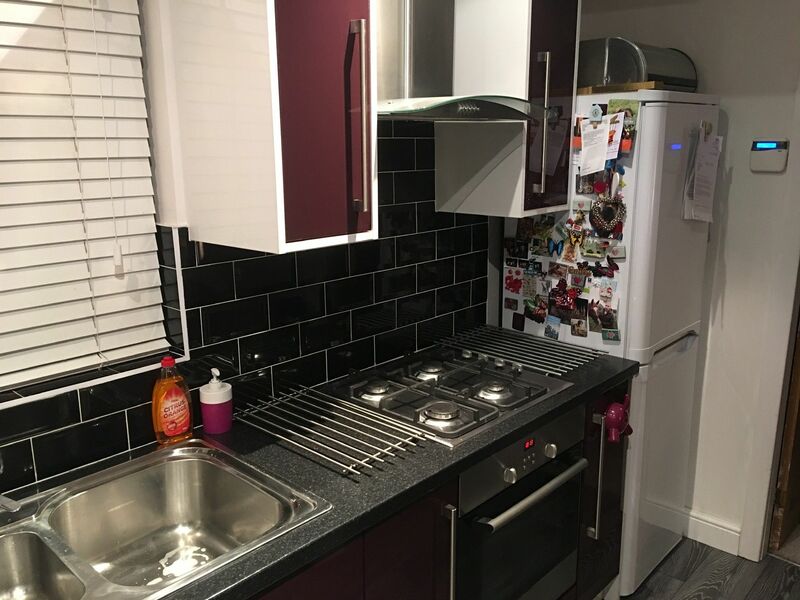 Feature Open plan kitchen, living area with feature multi fuel stove and conservatory, separate dining room, modern fitted kitchen and stylish bathroom, uPVC double glazing, gas central heating, flagged driveway, easy maintenance rear garden, detached garage. 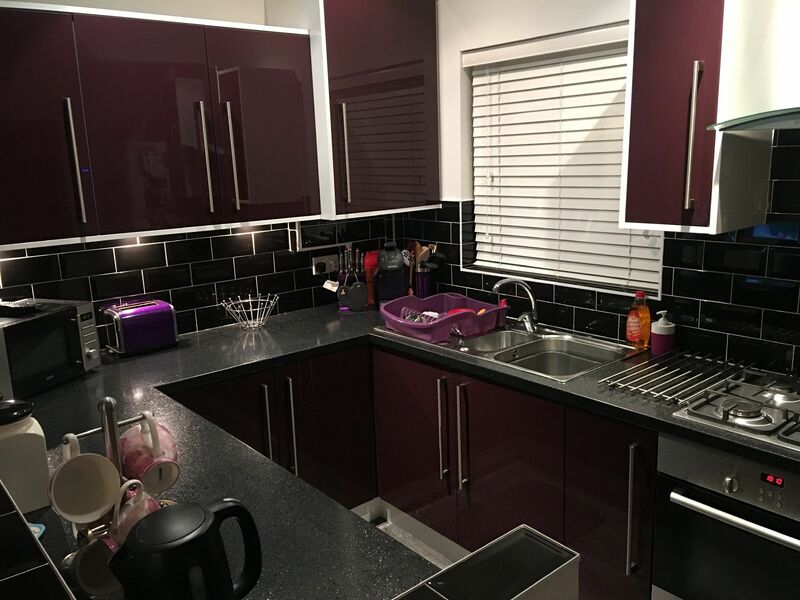 The property comprises of entrance hall, dining room, open plan kitchen, living area and conservatory, landing, three bedrooms and stylish family bathroom. Externally there is a driveway providing ample off road parking, garage and low maintenance astro turf garden. uPVC entrance door with surrounding double glazed windows, radiator, spindle staircase leading to first floor, dado rail, power point. uPVC double glazed bay window to the front aspect, feature fireplace with gas fire, radiator, power points. 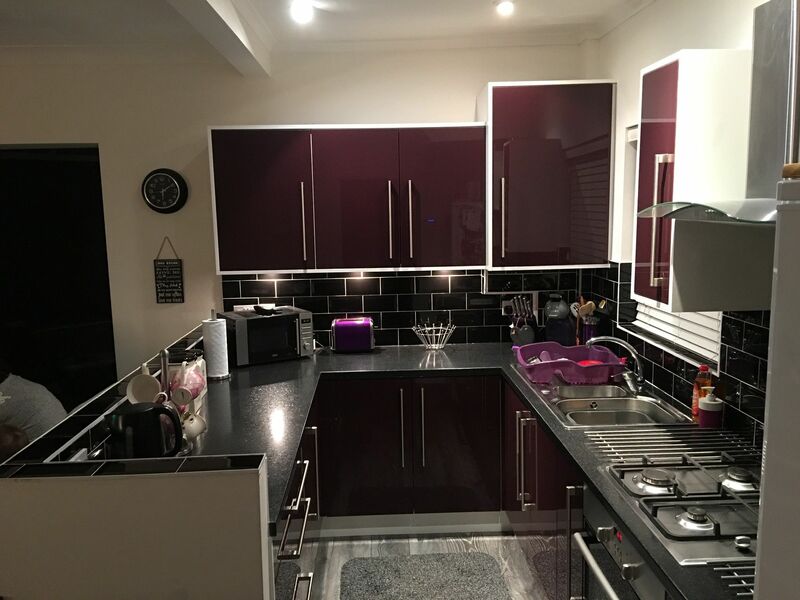 Open plan kitchen with uPVC double glazed window to the side aspect, modern range of high gloss fitted wall and base units, work surfaces with inset stainless steel drainer, built-in oven, four ring gas hob with extractor hood above, space for fridge freezer, tiled effect floor, ceiling downlighters, power points. Open plan room from the kitchen and leading through to the conservatory. 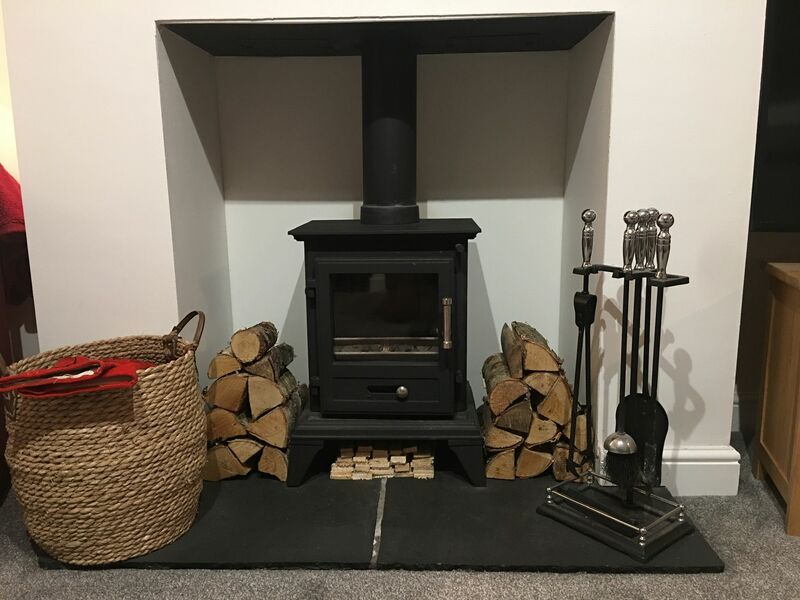 Feature Firefox 5 multi fuel stove on slate tiles, radiator, TV aerial, power points. Brick base with uPVC frame, double glazed windows, double doors leading to the garden, radiator, power points. uPVC double glazed window to the side aspect, power points, doors to the bedrooms and bathroom. 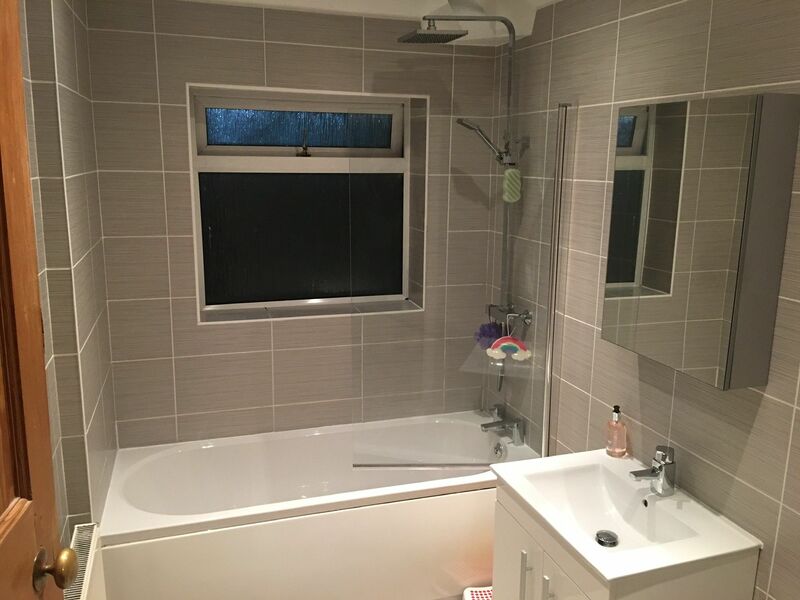 uPVC double glazed bay window to the front aspect, radiator, range of fitted wardrobes with matching wall units and bedside cabinets, radiator, power points. uPVC double glazed window to the rear aspect, fitted wardrobes, radiator, power points. 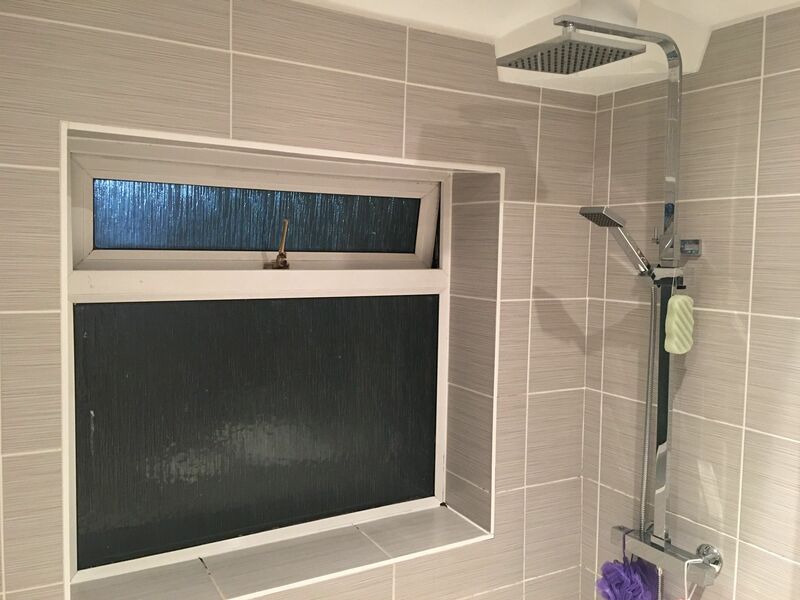 uPVC double glazed window to the front aspect, radiator, power points. 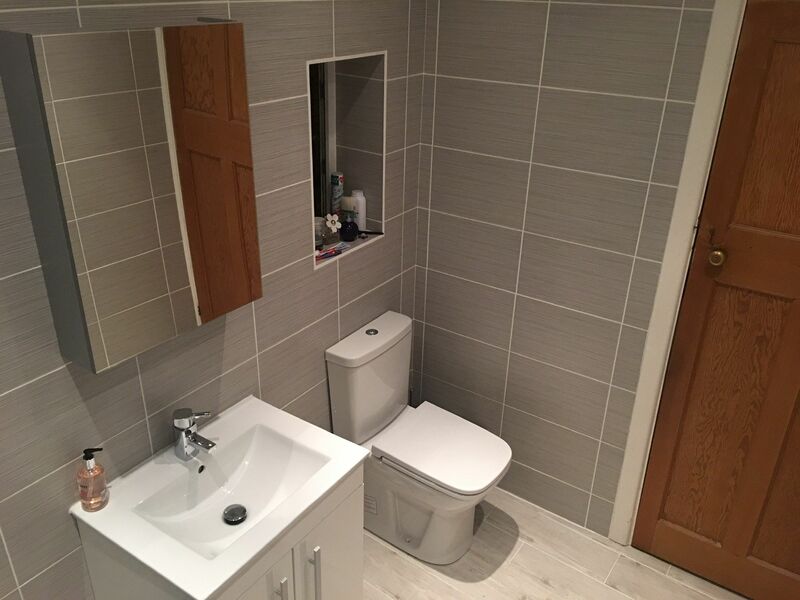 uPVC double glazed window to the rear and side aspects, modern white bathroom suite comprising of: panel bath with shower screen and shower unit, vanity sink unit with storage, low level W.C., radiator, tiled walls and floor, extractor fan, ceiling downligthers. To the front aspect there is a flagged driveway providing ample off road parking. To the side the driveway continues down the side of the property to the garage. The rear garden is enclosed by fencing and mainly AstroTurf for easy maintenance. Single concrete section detached garage with up & over door and side window. Please ring our Hazel Grove office on 0161 483 5873.